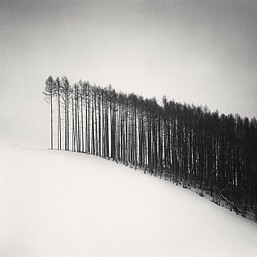 I saw a beautiful exhibition of photos yesterday by a guy I was at college with in the 1970s – Michael Kenna. In the intervening years he’s become one of the world’s top landscape photographers. I’m amazed at the consistency of his style over all these years – simply stunning! If you have a chance to see the exhibition it’s on for the next few weeks at Chris Beetles Fine Photographs in London, and finishes on January 2 2013.